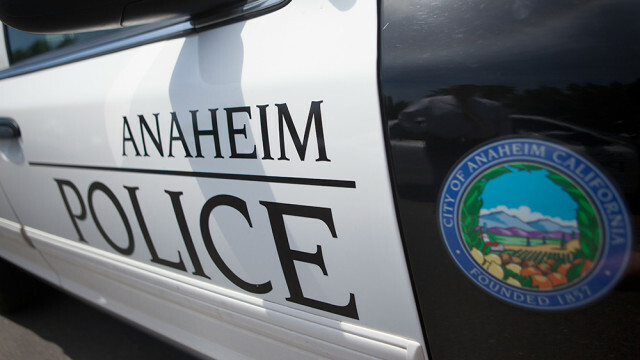 A man who was reported to be acting erratically and hallucinating was shot and killed by Anaheim police Saturday during a slow-speed pursuit through residential streets, authorities said. Nava brandished a handgun and fled in his vehicle when officers tried to make contact with him, brandishing a gun, Carringer said. “A slow speed pursuit occurred on the surrounding residential streets and during that pursuit, an officer-involved shooting occurred,” he said. The suspect returned to the 500 block of South West Street “where officers were able to remove him from the vehicle and it was discovered he sustained gunshot wounds as a result of the officer-involved shooting,” Carringer said. Officers administered first aid to the suspect before Anaheim firefighters arrived and took him to UCI Medical Center in Orange, where he was pronounced dead, the sergeant said. A BB fun resembling a handgun was recovered at the scene, Carringer said. “The involved officers’ body worn cameras were activated during the incident, and that evidence will be provided to the OCDA as part of the investigation,” he said. 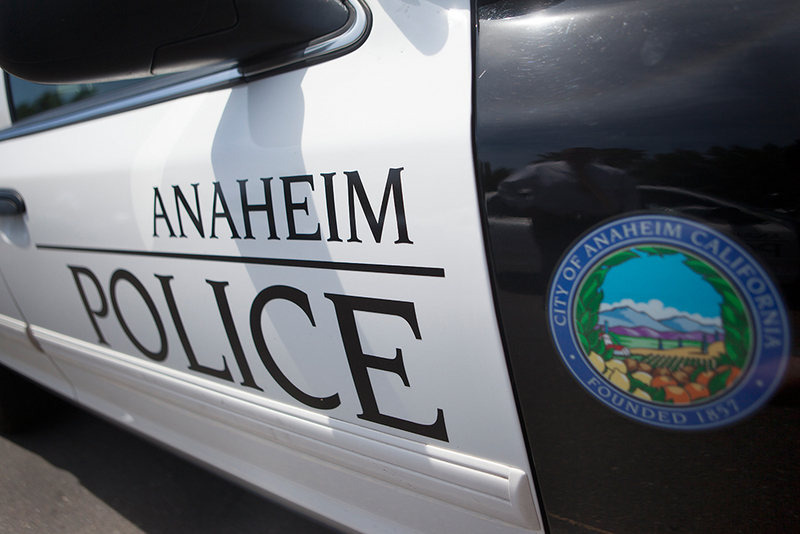 The Orange County District Attorney’s Office and Anaheim Police Department’s Major Incident Review Team were investigating.